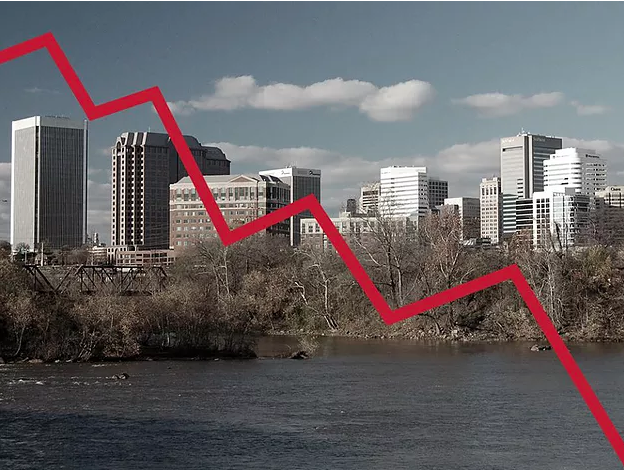 RICHMOND, Va. — A recent scientific study has revealed that the Richmond skyline could run out of photographic potential by the year 2020. Researchers are working on a skyline sustainability program, encouraging residents to instead paint pictures of the skyline or describe it in words. “We also urge residents to recycle their old skyline pictures, for instance the ones stored up in their phones or photos already published.” Stafford added. Local scientists hope that raising awareness of the dire consequences may produce change but acknowledge that efforts will be an ongoing endeavor.